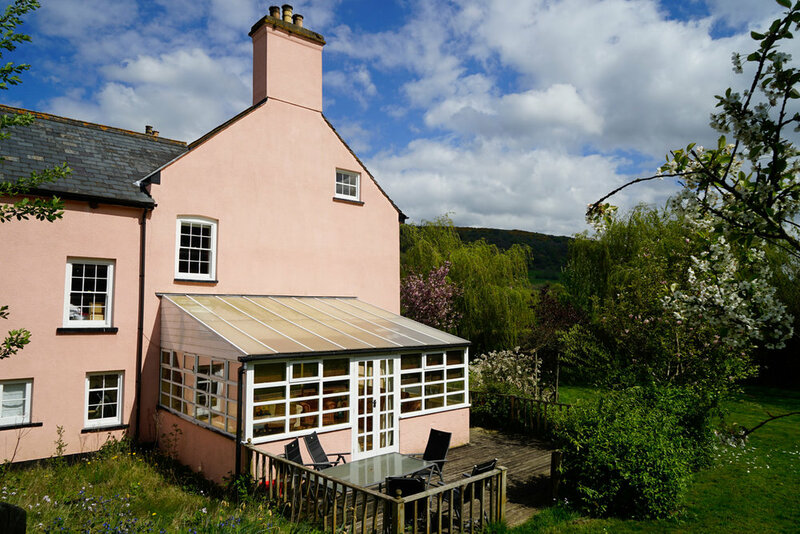 Gather your family or favourite friends and bring them to the Brecon Beacons. Gilestone sleeps up to 29 in total, with 13 in the farmhouse and 16 across the three glamping lodges. The perfect place for a milestone birthday, Gilestone has space for 13 in the farmhouse, and 16 in the glamping lodges. We can even help you arrange catering and entertainment. You won’t be short of things to do here. Book a cookery course, gin-making session or try your hand at watercolour painting in the farmhouse. Or go hiking, mountain biking or canoeing nearby. Book the farmhouse along with the three glamping lodges, and get 15% off the total price. Email to book.